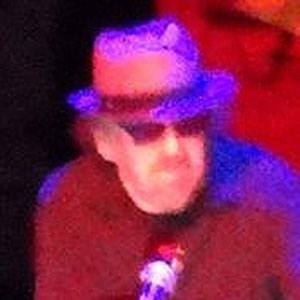 American blues keyboardist, songwriter, and producer, known for albums like 1966's Blowing My Mind and for his collaborations with artists like Bob Dylan. He sat in as a sideman for renowned blues musicians like Otis Rush while still a teenager. He wrote and performed the theme for the Disney Channel movie Smart House, This House is Jumpin', in 1999. His uncle was Supreme Court Justice Arthur Goldberg. He performed with Bob Dylan at the folk rock legend's infamous electric performance at the Newport Folk Festival in 1965.